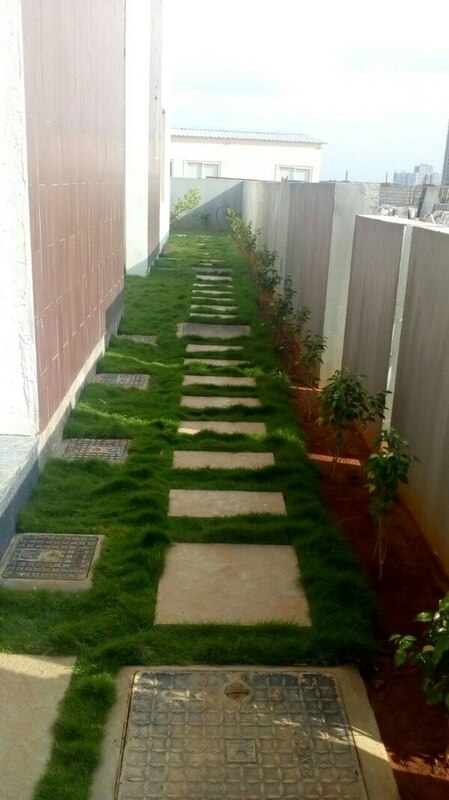 Hardscape works includes Driveways, Pathways, granite works, wall cladding, natural stone cladding, pool tiles cladding, curb walls, drainage lines, pool construction. Light weight, attractive Indoor water fountains available in different models. You can create a relaxing atmosphere by placing these fountains in your living room, Yoga room, study room etc. 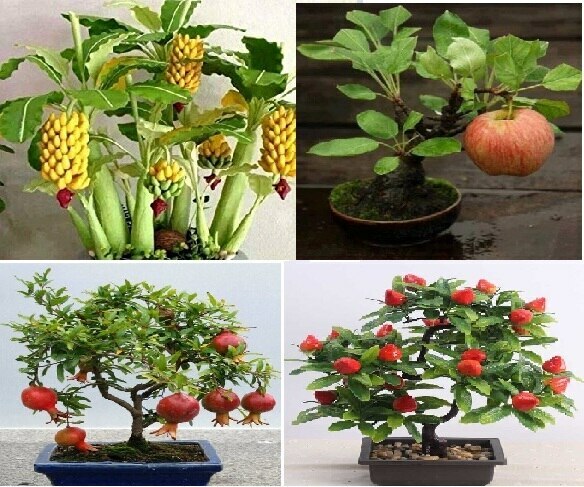 Bonsai - Which one is your favourite? 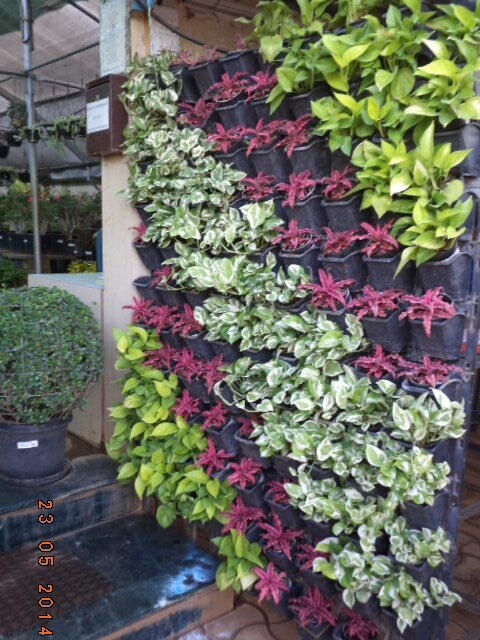 Green walls - also known as vertical garden or living walls is ideal for smaller spaces. We are a prominent Design,development and maintenance of all kinds' water fountains,landscaping and swimming pools. 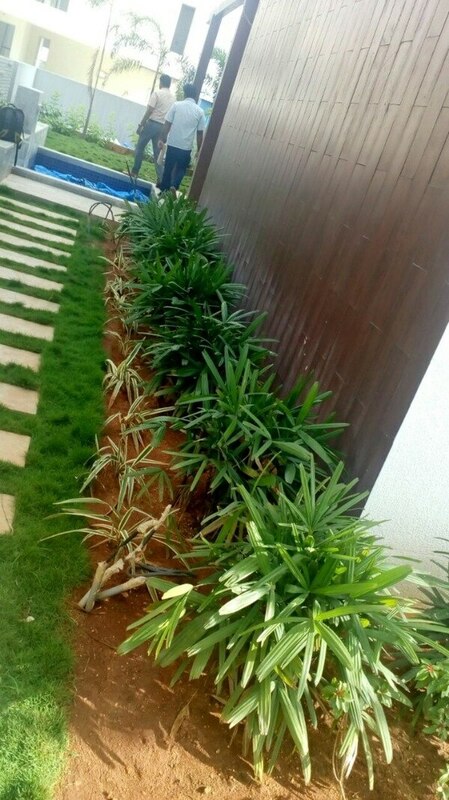 And offer a wide range of Fountains and landscaping services to our clients. 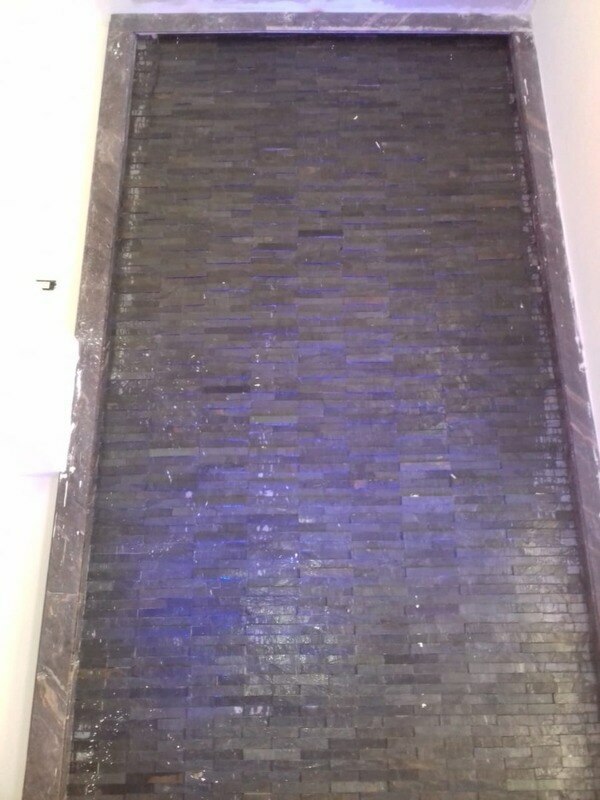 We design and install fountains in attractive forms and shapes by using top quality raw material. 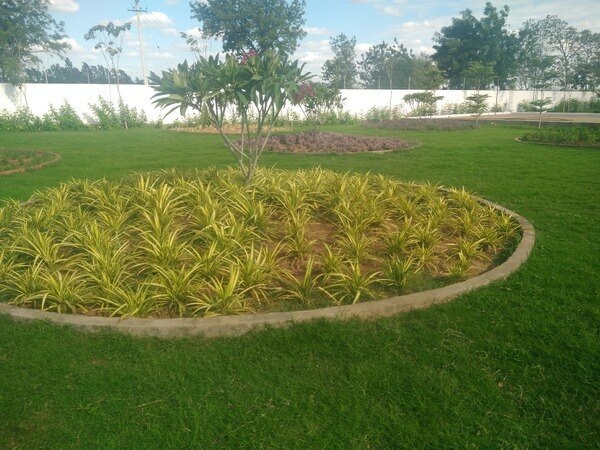 These are largely used in various gardens, parks, residents, commercial buildings and resorts and farm houses. We manufacture these according to the latest trends and as per the requirement of our clients. Musical fountain is also known as programmable fountain. The sound and visual appeal of moving water is incredibly relaxing and pleasant.